Our courteous professional staff is here to serve you. We respond quickly to all calls and emails. Contact us today for all your tree service needs. No matter the size of the job our professionally trained and licensed crews are able to handle it. 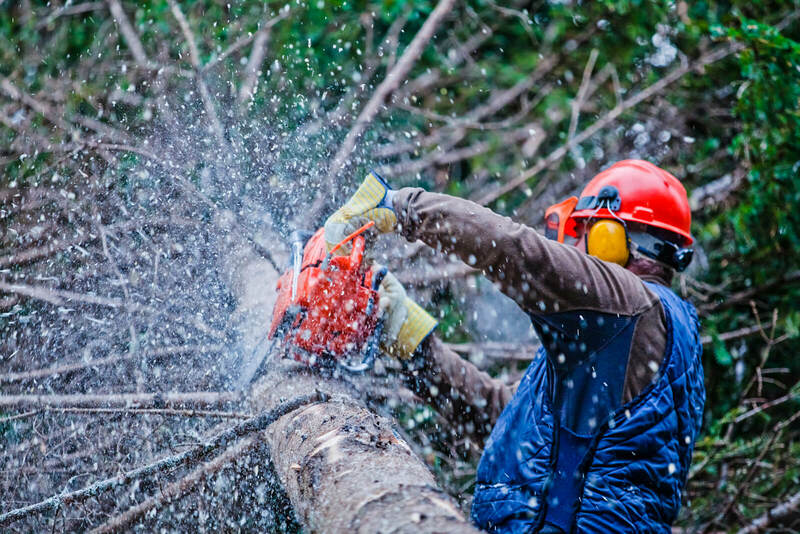 Get in touch with us today, for the best tree service in Tulsa! 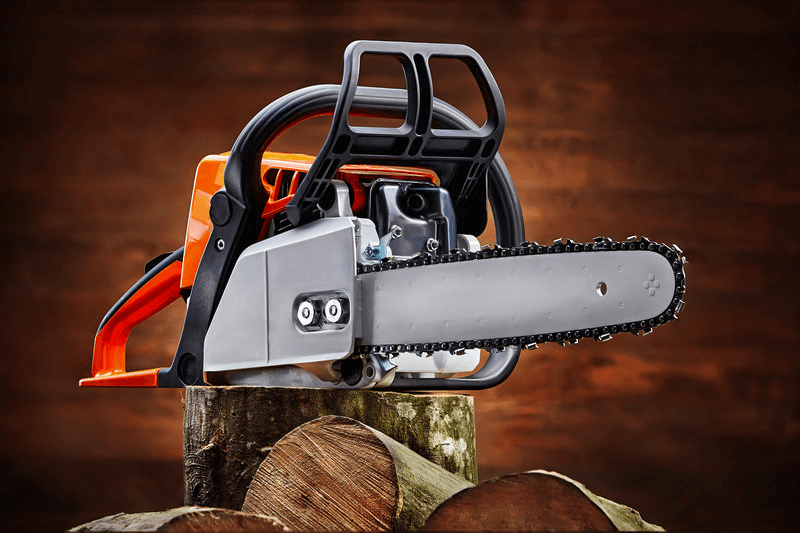 Our emergency tree service is just what you need it to be fast, accurate, affordable, and precise. The last things you want to deal with in an emergency situation are slow responses, repeated voicemails, and delayed appointment times. Our staff is trained to keep you calm in an emergency and to get us on our way to you ASAP. Call us now at (918)-378-2866, and we’ll be on our way to you as quickly as we can. Top Notch Tree Service, LLC is committed to providing services and solutions that meet or exceed customer requirements through Top Notch performance, consistency, safety and value. The performance of safe tree care on a client’s property is foremost in importance at Top Notch Tree Service, LLC. 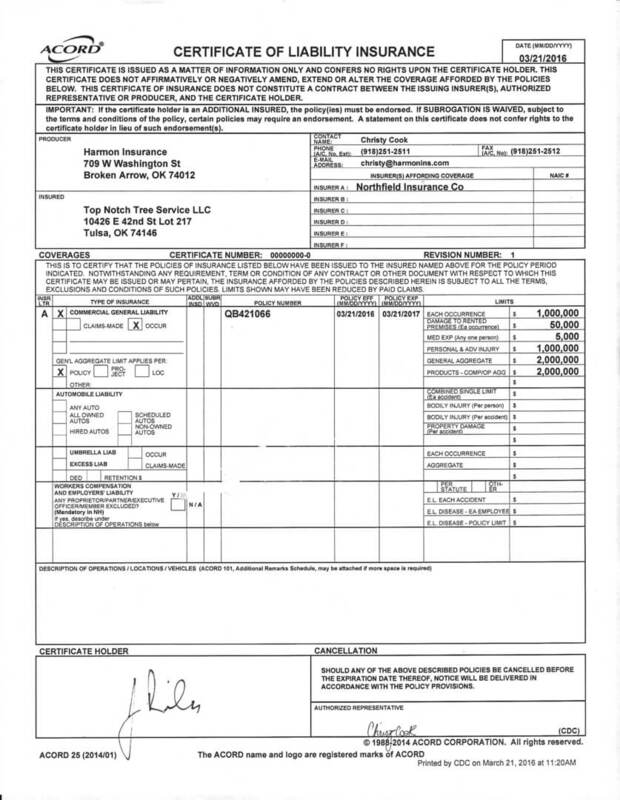 This emphasis benefits our employees and ultimately our clients in terms of service and cost. It’s old fashioned now, but we do what we say we’re going to do. Plain and simple. Our word is our bond, and that applies to our deadlines, as well. We proudly serve Tulsa, Broken Arrow, Bixby, Jenks, Owasso and other surrounding cities. Oklahoma is our home, too, and we love being a part of making it beautiful and safe. If you’re looking for a tree service company that offers unbeatable customer service, unparalleled reliability, 20 years of experience, professionalism you can count on, and undeniable affordability, you’ve come to the right place. Trees are our business. Customers are our priority. 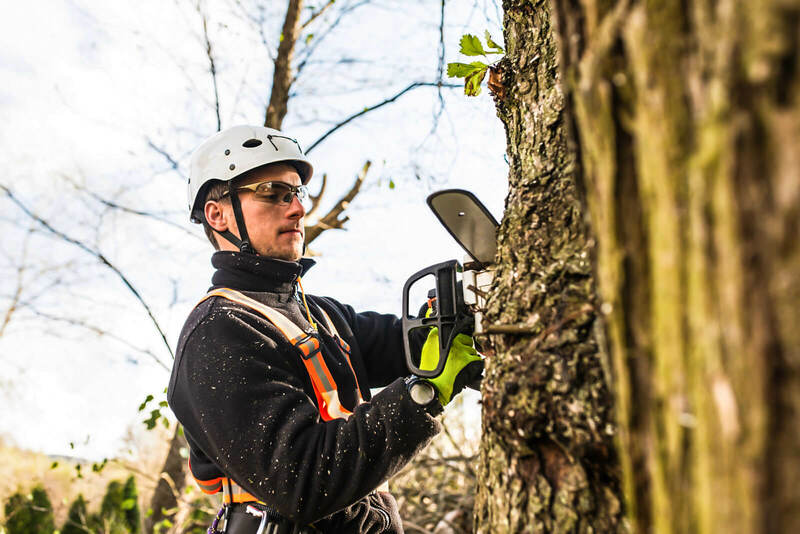 At Top Notch Tree Service, we offer all types professional tree-related services and have all the equipment needed to get the job done quickly, efficiently and safely. Browse through a list of our tree services below or visit our service page for detailed list of all of our services. At Top Notch Tree Service we have an outstanding customer service record, a firm commitment to customer satisfaction, and our iron-clad guarantee that our job isn’t complete until our customer is happy. You’ll appreciate our reliability, availability, and credibility. Our knowledgeable fully insured professional, courteous staff starts with the folks who answer your initial call and doesn’t end until your job has been completed to your satisfaction. 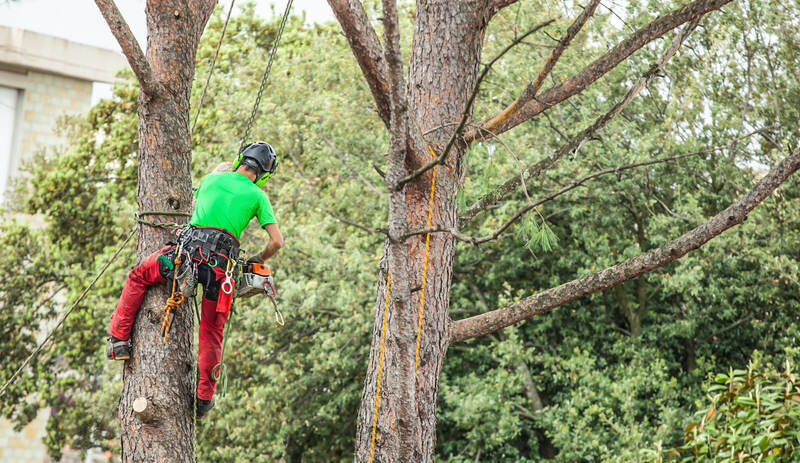 Choose Top Notch Tree Service for our trusted certifications, competitive rates, commitment to safety. Call us now for more information on our services. What’s better than singing your own praises? Having happy customers do it for you! See what our happy clients say about our courteous, professional services – and why they keep coming back. I contacted top notch for help with removal of very very large damaged tree after the recent storms. The gentleman that I spoke to named Brad was extremely nice and professional and gave me a quote that was about 50% cheaper then what other local companies that I had called quoted me. They got the job done super fast and made sure they didn’t leave until we were 100% pleased. I would definitely recommend them for any type of tree service around Tulsa! I am a Realtor in Tulsa and occasionally need to have tree trimmed or removed to meet the needs of an appraisal or a repair list from a buyer. I have yet to find a better tree service than Top Notch. Brad and his crew are the best at what they do. They are fast, safe, and professional. And the price is the best in town for what you get. Stop your search and call them now! Finding a reliable service business today can be rather daunting and I am so pleased to know that I have discovered excellent one. Top Notch Tree Service is truly TOP NOTCH! Brad and his amazingly efficient, extremely hard working crew performed an incredible job of trimming four large trees and cleaning up an overgrown and neglected backyard of smaller wild trees, vines, a tall dead tree trunk plus removing a large pile of branches that had accumulated over the last several years. The best part of all is that the price was very reasonable and the entire job was completed in only one day! Top Notch Tree Services has truly earned my highest recommendation and I will absolutely be using them again soon for yet another job. Very pleased with their tree removal service! We called them after the recent tornado completely broke a tree in half in our front yard. The tree was almost about to fall on our house, they were able to come out the next day and got it removed safely without damaging our yard or home in anyway. The best thing is that their prices were cheaper than the other companies we called. Thanks so much Brad and the rest of your team! I recommend this company to anyone with tree issues without hesitation! Brad and his crew removed three very mature Bradford Pear trees and two others from our narrow backyard. It was crazy hot and humid yet these guys powered through the job with care and expertise. I feel they earned every penny of their very reasonable fee. Thank you for a job well done. They were very quick to come out when we asked for an estimate, and quoted a great price. The day of the job they showed up right on time and documented what needed to be done on each and every tree; there were 6 trees that needed to be topped, sheared, and pruned. Their crew was courteous and helped answer any questions, and left the yard looking great. I would defiantly give these guys a call if you need anything tree related. Need professional residential or commercial tree care? Look no further. We’re available 24/7 for emergency service. For immediate assistance, give us a call now at (918)-378-2866 for a free estimate or to discuss your non-emergency project. For online quotes, please complete our contact form below. We believe in creating three important things. Happy & healthy trees, satisfied return customers, and safe, beautiful property with breathtaking curb appeal. We guarantee the highest-quality tree service at an unbeatable price!